Wondering what to do this weekend? Find out here!! When a young girl is sent to live with her uncle after the death of her parents, his manner and sorrow leaves her feeling bitterly alone. 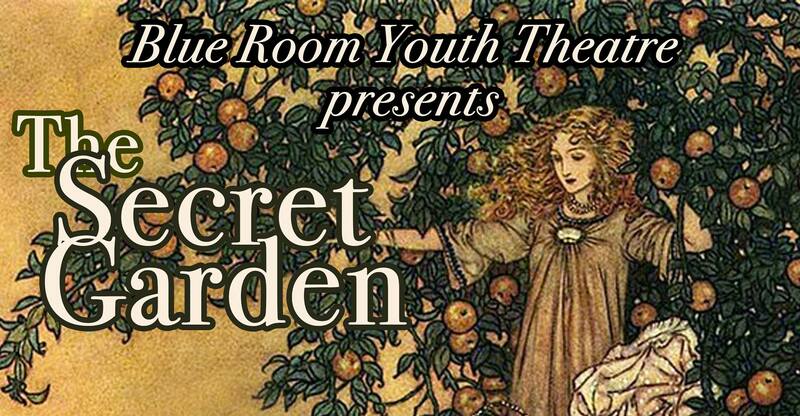 Neglected once again, she begins exploring the estate and discovers a garden that has become hidden and, aided by one of the servant’s boys, begins restoring it to its former glory. Where: Peg Taylor Center 124 Parmac Rd. 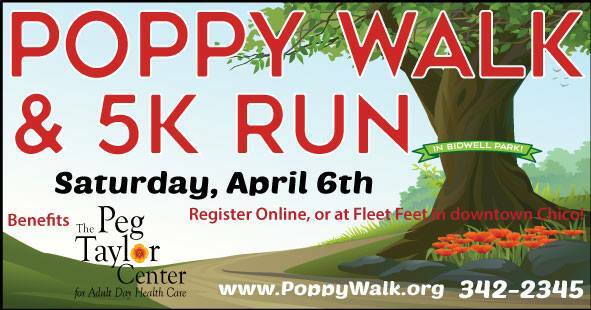 Celebrate community and support the Peg Taylor Center at the 9th Annual Poppy Walk & 5k Run! Honored guest Sheriff Kory Honea will send off the runners and walkers at the starting line. Many families now face significant challenges due to the Camp Fire, which especially impacted older adults. The Peg Taylor Center supports adults facing health challenges, providing a safety net of health care and social services that are more needed than ever. Help us raise the funds we need to continue providing our essential direct care to families and participants! 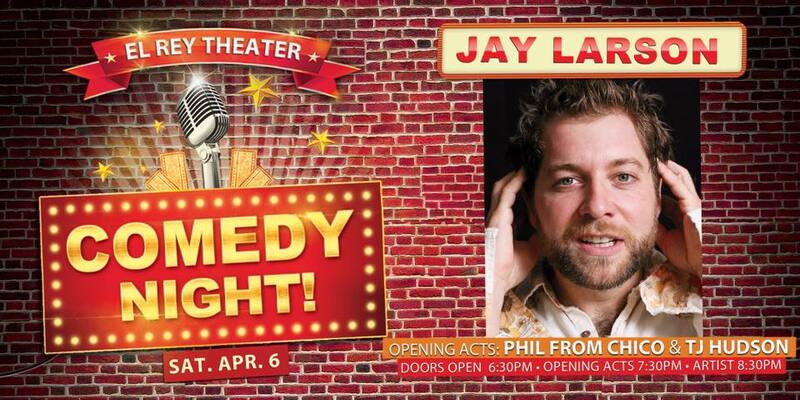 Where: El Rey 230 W. 2nd St.
Jay Larson is best known as a stand up comedian with multiple appearances on The Late Late Show, four appearances on Conan and his own half hour special on Comedy Central. Jay’s style is completely original and his ability to connect to an audience through storytelling is unmatched. As a storyteller his “Wrong Number” story went viral after climbing to #1 on Reddit and was also featured on “This American Life” with Ira Glass claiming, “Perfect Comedy, Perfect Storytelling…” Jay’s Story telling has also been featured on Comedy Central’s “This is Not Happening” and can be heard every Toozdee on his wildly successful podcast, The CrabFeast. While stand up is his first love Jay wears many hats and recently co-hosted two seasons of “Best Bars in America” for the Esquire Network. This Spring Jay made his Movie debut in the critically acclaimed Thriller, “The Invitation”. The Karyn Kusama film has launched Jay in a different light and led to a role in the highly anticipated second season of Twin Peaks, set to air on Showtime in 2017. Between stand up, podcasting, hosting and acting Jay has also found time to write and create two television shows for NBC Universal. At the end of the day, the job that Jay gets the most satisfaction out of is being a father to his two kids. BUY EARLY BEFORE PRICES GO UP!